REGENT Business School seeks to appoint an Academic Dean. The Academic Dean must be able to provide conceptual and intellectual leadership as well as contribute to overall institutional leadership and strategic direction. 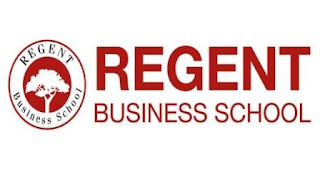 She/he must also provide strategic direction for the business education programmes of REGET Business School. The successful candidate will be a renowned academic with a distinguished record in research, community engagement and supervision of postgraduate students. *A minimum of five years’ managerial experience.